HomeInterviewsInterview: Kataklysm talk to Little Punk People! Interview: Kataklysm talk to Little Punk People! 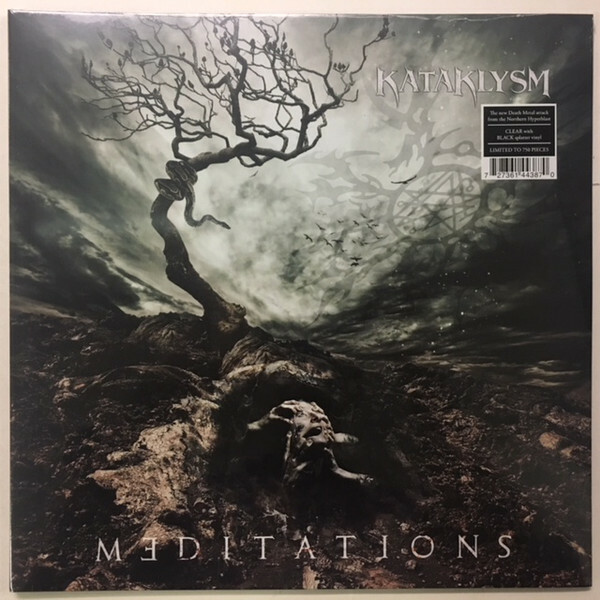 Elliott from Little Punk People caught up with Maurizio Lacono, the frontman of Montreal Quebec Canadain Melodic Death Metallers Kataklysm to talk about new album “Meditations”. The band are currently on tour with Max Cavalera’s Soulfly and Incite. Topics of conversation include the most personal track on the new album and Ghost Stories. Interview: Rivers of Nihil in New York! Interview: Leeched at UK Tech-Fest 2018!